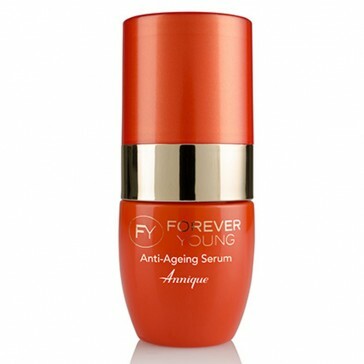 The first signs of ageing start in the delicate area around the eyes. 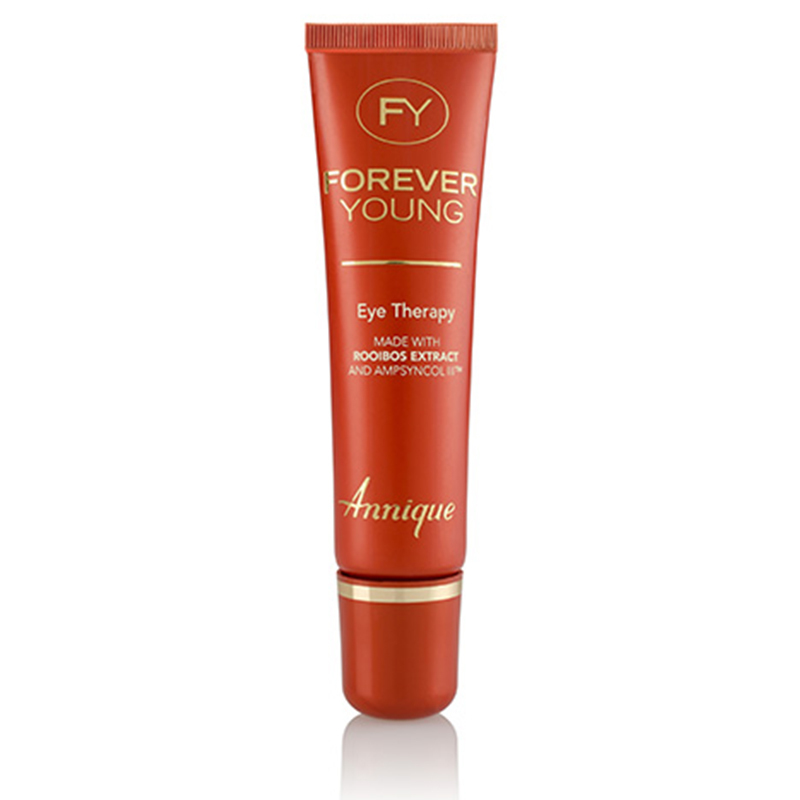 Eye Therapy is a rich, nutritious eye cream, especially formulated for the minimising of fine lines and wrinkles around the eye area. 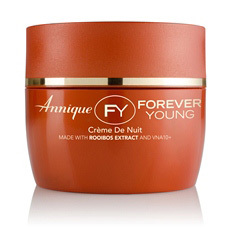 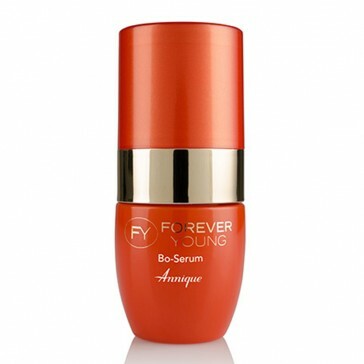 It helps build collagen type III in the skin which acts like cement between cells to keep them firm and healthy.